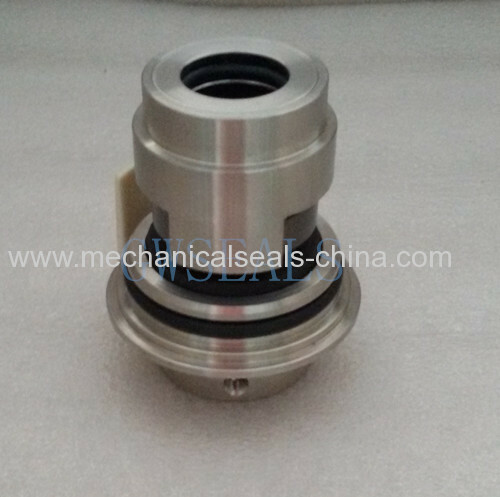 delivery detail: Usually,when we received the balance of total, we will prepare shipment. 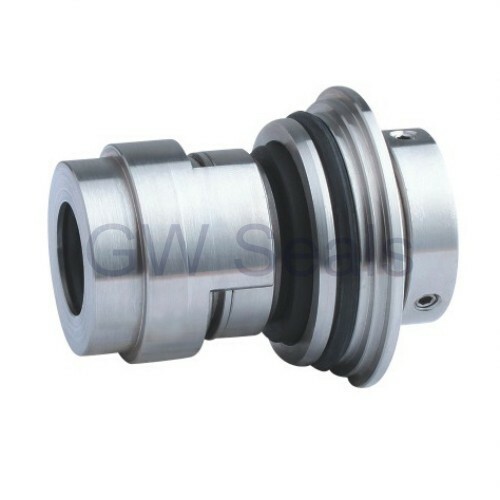 GW GLF for Grundfs pump Mechanical Seal used in centrifugal pumps,mixer,compressors and other rotating equipments. 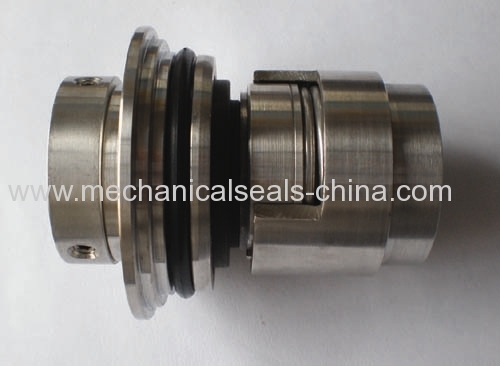 It is machined type. reaplce the original Grundfo pump seals. 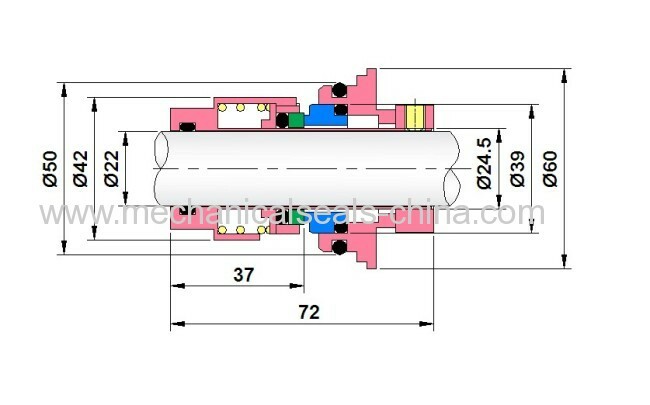 - Stationary seat material: Silicon carbide (SiC).tungsten carbide. this material pairing offers good resistance against abrasive particles.